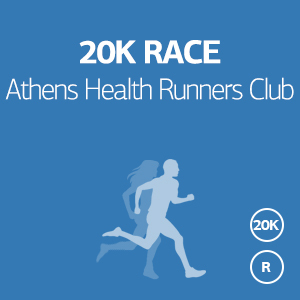 The Greek OLYMPIANS are organizing the OLYMPIANS RUN International running series, starting from Maroussi, Athens. Run with the Olympians, be an Olympian! 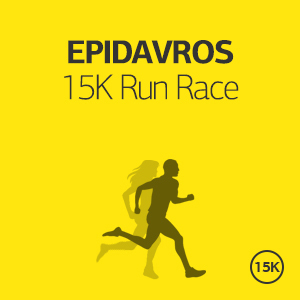 The 10K and 5K running event are open to all athletes of all ages and levels who share the values of the Olympic Games! 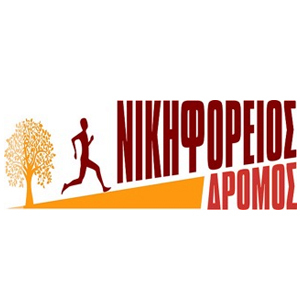 We expect participations from OLYMPIANS from all over the world and many runners from abroad and Greece. 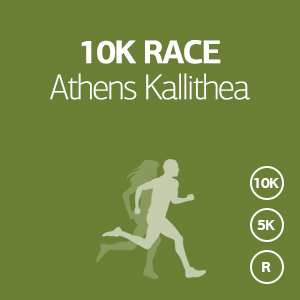 The "Park 10K " is an exciting running event taking place in one of the most interesting destinations in Greece. This is a great opportunity to enjoy a long weekend in Greece or add some exciting experiences in your vacations. In all our options, you will find the best deals possible. 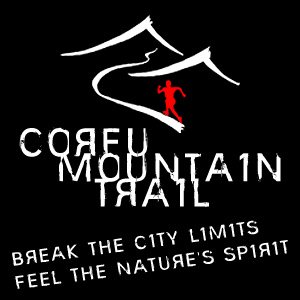 The Kassios Dias Trail Race- “Run of Cassios Zeus”, is offering runners the opportunity to run through a unique ecosystem untouched by any human intervention, with its three lakes, a natural habitat of otters (Lutra), unspoiled beaches and rare flora and fauna. 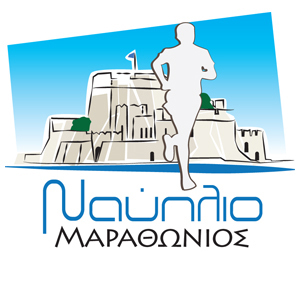 The ‘Marathon’s Half Marathon’ is a unique event, certified by AIMS, which is covering part of the historic classical path, finishing at the origin of the classic Marathon, offering the chance to run in history, in the footsteps of Pheidippides! Olympia Marathon is a unique opportunity to live your moment of glory at the birthplace of the Olympic Games and follow the traces of history in the legendary path from Ancient Elis to Olympia. Leave your footprint at the most sacred place of Ancient Greece and experience the principles of Olympism. Be captivated by the natural beauty of the scenery, feel awe of the sacredness of the place, breathe fresh air and be regenerated. 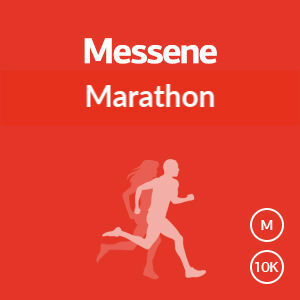 The “Messene Marathon ”, is offering runners the opportunity to run at a place very close to Ancient Messene, a significant city founded 2500 years ago, possessing not only sanctuaries and public buildings, but also imposing fortifications, and houses and tombs is located 30 km to the north of Kalamata and was one of the most important cities of Messinia. Most of the things you would expect to find in an ancient Greek city are here; a theatre (one of the biggest in the ancient world), a large agora (civic center and market), temples, tombs and a large gymnasium converted by the Romans into an arena. Join this tour and walk side by side with history. 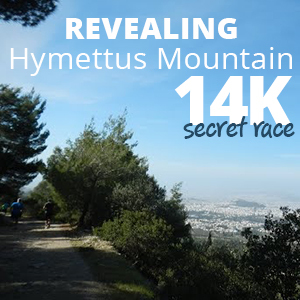 The “Lycabettus Run - Run the Hill” is a fantastic opportunity to enjoy running through a forest in the heart of the city with a view all over Athens! 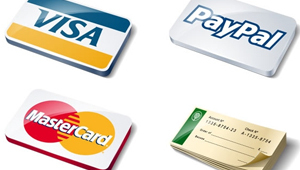 This is a section where you can complete the payment process. If you have received an email from us with the customised cost (depending on your needs for your participation in any of the events), please insert this amount in the appropriate field (Amount to pay). You will also need to fill in your personal information, the event you will participate in and the unique password that you received from us in your email. The "Run the Lake" Race is a fantastic opportunity to enjoy running at a place which resembles an enigma that exhales glamour and fantasy together. It is a unique oasis in an unusual landscape that lets visitors’ mind travel to far-off places fairy-like lands, unlike any other place. 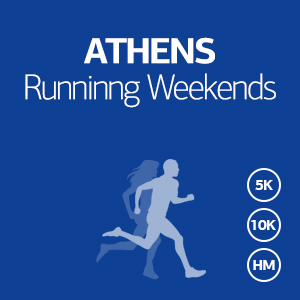 At the same time, runners will have the chance to experience Athens at that period of the year, when it is not crowded and thus enjoy it like locals.